To foster a sense of community and friendship among the women of Southbridge by bringing together neighbors with common interests and activities. In January 2011, a small group of Southbridge women, headed by founder Kathie Viall, determined the purpose of the group was to bring women with common interests together in friendship and fun. 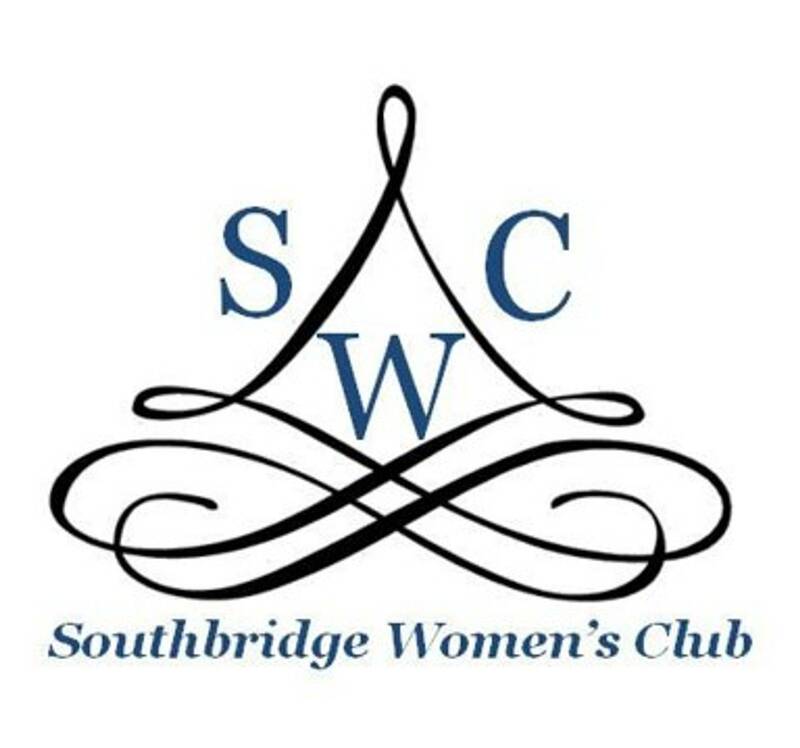 The Southbridge Women's Club exists strictly to encourage like-minded individuals to connect within organized interest groups and develop personal relationships among the women of the Southbridge community. Currently, we have over 160 members actively supporting various interest groups and activities held within our club.